I visited the Gabriel Foundation outside of Denver recently. 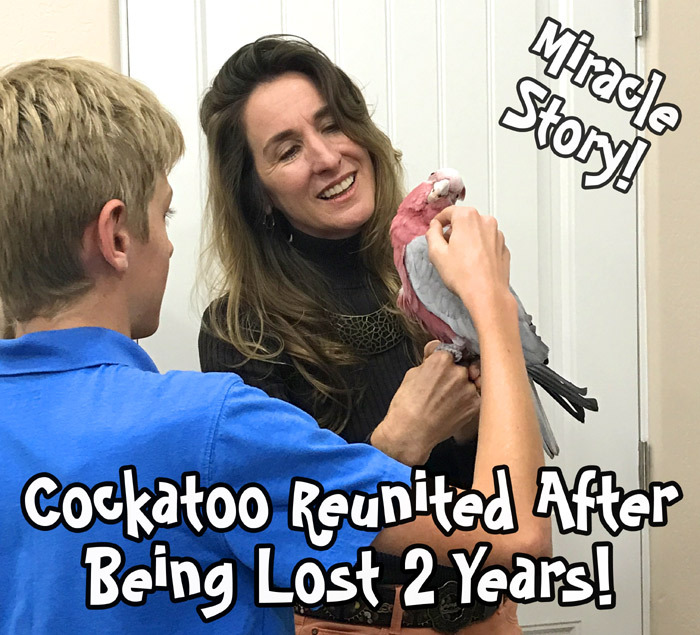 This is a spectacular parrot rescue that should serve as a role model not only for other rescues but even stores and private owners as well! The Gabriel Foundation was started by Julie Weiss Murad over twenty years ago. The foundation is more than just a rescue. It is a parrot welfare center. 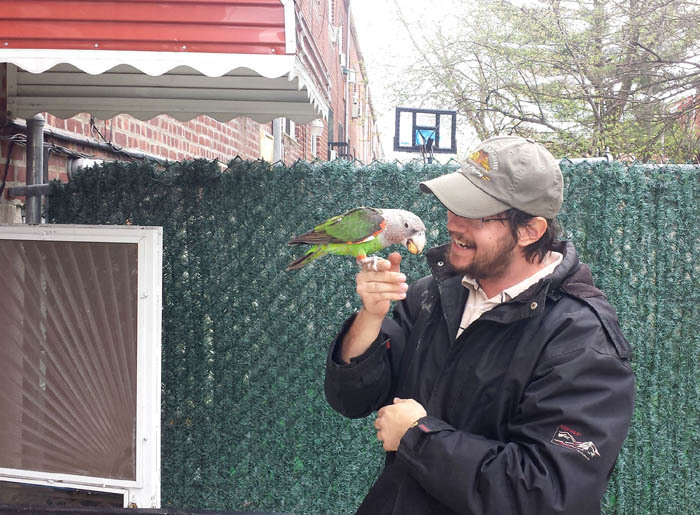 They take in relinquished birds, they find homes and adopt out birds, they rescue abused birds in emergency need, and the provide lifelong sanctuary to birds that cannot be adopted to homes. But their efforts extend beyond the birds. 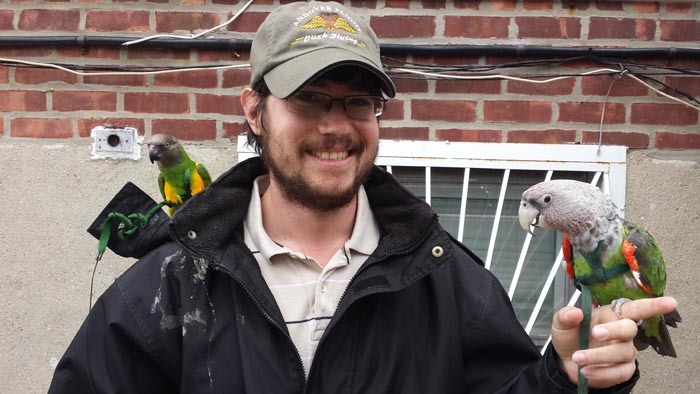 They offer educational programs, assistance, and volunteer opportunities to people so that they could become better connected with their parrots. I found several things extremely impressive during my brief two day visit to the Gabriel Foundation. The most noticeable thing is how incredibly clean everything is! The cages there are cleaner than those at any bird store, rescue, or even most private homes I have ever visited. And I know parrots well enough to tell you that it's not because the parrots aren't making a mess. It's the endless cleaning efforts of the staff that make this happen. Every cage is filled with a multitude of perches and toys suitable to the parrot enclosed. Again, a better and more suitable effort than even many parrot owners in their home. The same holds for the feeding routine. 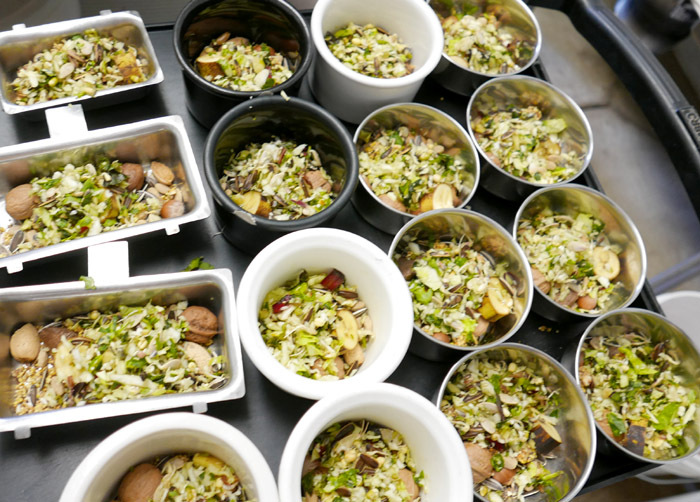 They feed an extensive variety of foods on a twice daily schedule with proper portion sizing. 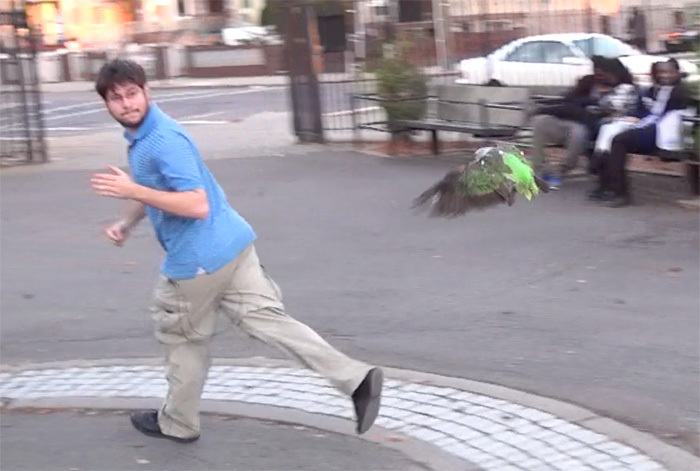 Perhaps the most impressive thing of all is that none of the parrots have their wings clipped! 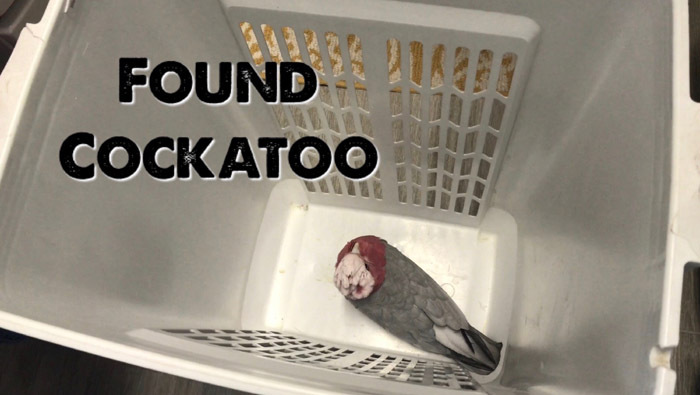 You cannot find a store or almost any other rescue where the birds don't have their mobility hindered for the convenience of the care takers. Yet, at the Gabriel Foundation, the birds are given the chance to be birds! Off the bat this ends up solving many of the problems that the birds may have been relinquished to the rescue for in the first place. Most parrot behavioral problems come as a side effect of wing clipping and the owner's misunderstanding of how to properly keep a bird. 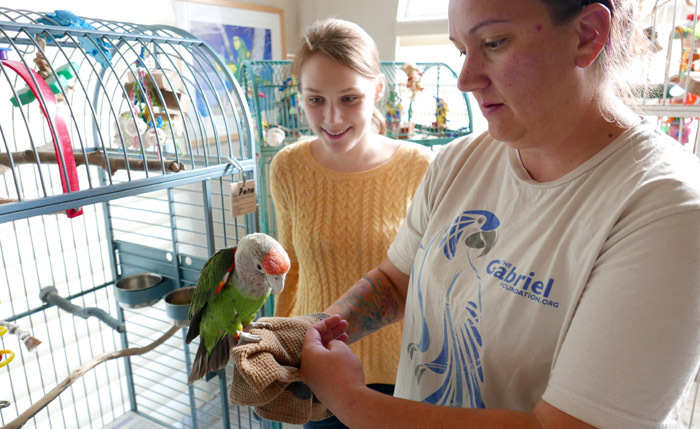 One more thing that the birds at the Gabriel Foundation get that most other rescue, store, and even home pet birds don't is outside time with access to direct natural sunlight. This is as important for the birds' mental well-being as it is to their physical health. I am so impressed to encounter such a large scale organization that really gets it. The Grabriel Foundation is doing things right. They are not taking any shortcuts. 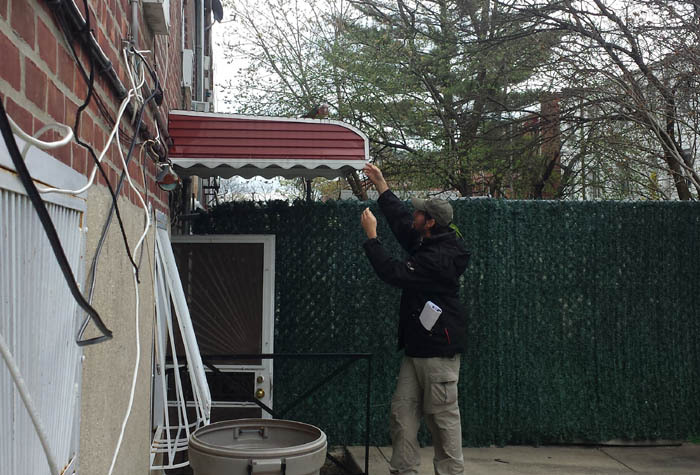 They are providing the birds in their care with the kind of care the bird's should really be receiving in a home. 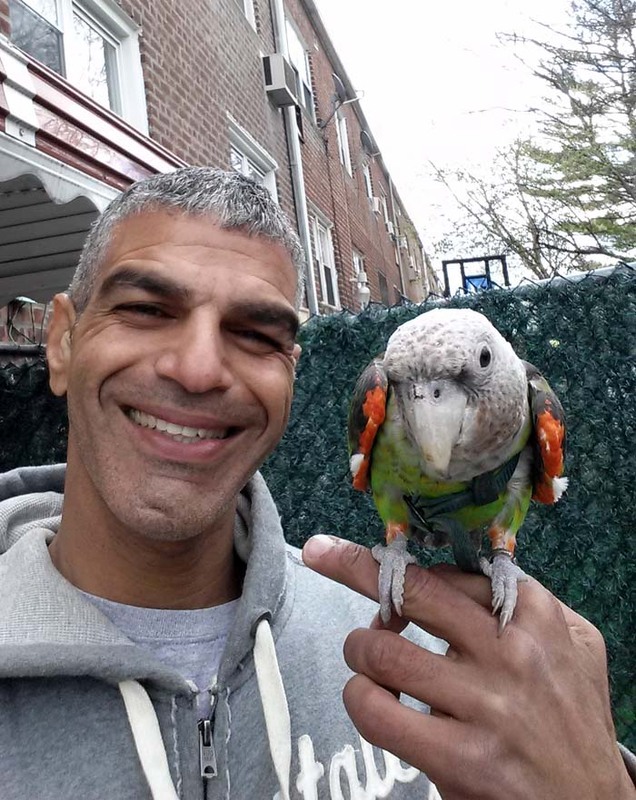 Things are almost too good to be true and begs the question, why even adopt a parrot from the Gabriel Foundation if they have it so good there? 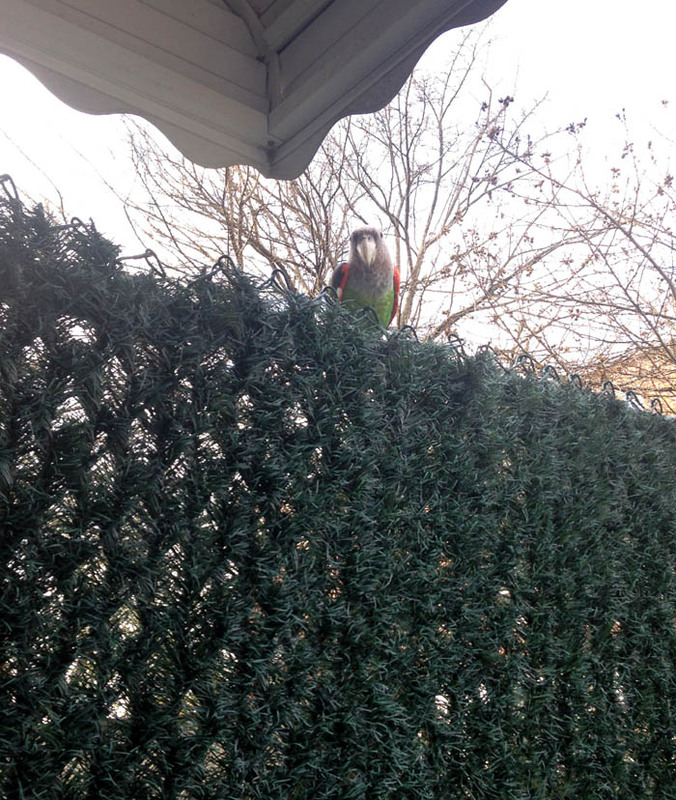 Well, according to Julie, the parrots are better off in a home because of the greater human contact. These parrots were domestically bred and raised in homes with people. 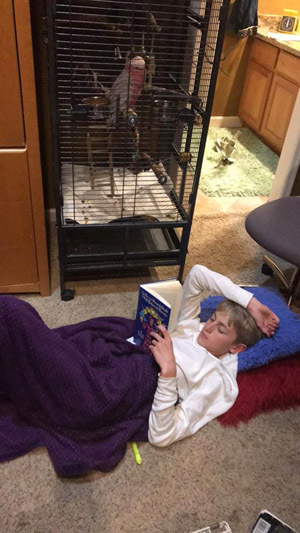 Although they might have a grand time in aviaries with other parrots of their species, ultimately, they are more comfortable in the human environment in which they were brought up. The Gabriel Foundation simply offers those birds the best possible interim solution until they can find the right home. This also frees up a space at the foundation so that another parrot in need could have the opportunity to make it through the system as well. By setting the standards so high and so right at the Foundation, it makes it a bit challenging for adopters to meet those kind of standards. The good news is that they are not without help. The foundation goes through great lengths to educate and assist adopters as much as they require so that they could continue the wonderful legacy that the Foundation had started. I have to say that most times I visit a parrot store or rescue, I end up leaving with a painful feeling in my gut. I get quite upset at the dark, dirty, insufficient perch, insufficient toy, clipped, and ignorant conditions that I come across. Frankly, I tend to avoid visiting stores and rescues to shield myself from the distress that they cause me over the treatment of the birds. Coming to the Gabriel, I had heard good things, but didn't really know what to expect. Incredibly, it was the exact opposite of the typical experience. I would like to encourage any parrot owners, bird store owner, breeder, or rescue staff/volunteer visiting the Denver area to pay the Gabriel Foundation a visit and learn about how good parrot care and parrots themselves can be. 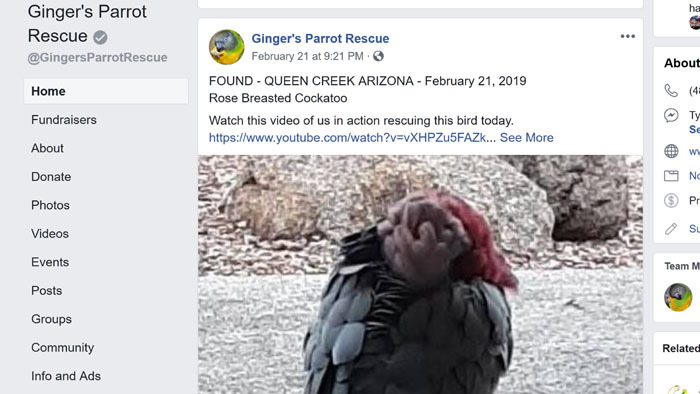 Ginger's Parrots Rescue is following a similar model but on a smaller scale and specifically focused on Senegal Parrots and Cockatiels in the Phoenix area.